Sets the score to a new value. Definition at line 237 of file lltrustnet.h. 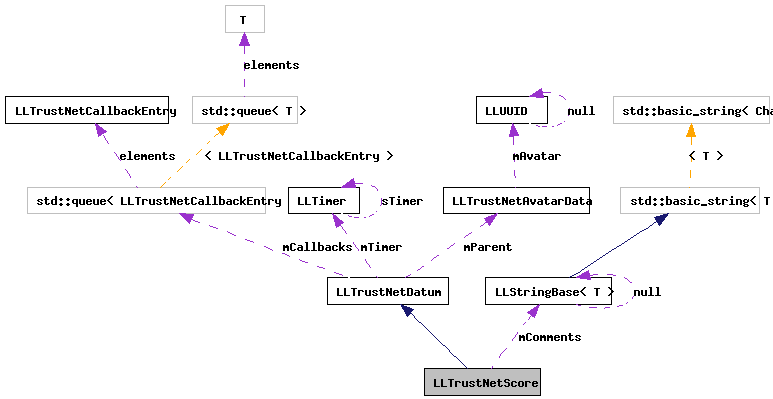 const LLString comment = ""
Definition at line 56 of file lltrustnet.cpp. References f, LLTrustNetDatum::mOperation, mScore, set(), LLTrustNetDatum::setState(), TN_GET_SCORE, TNS_RETRIEVED, and TNS_UNKNOWN. Definition at line 247 of file lltrustnet.h. References mComments, mScore, and LLTrustNetDatum::updated(). Definition at line 249 of file lltrustnet.h. Definition at line 248 of file lltrustnet.h. Referenced by LLTrustNet::getScore(), LLTrustNetScore(), and set().